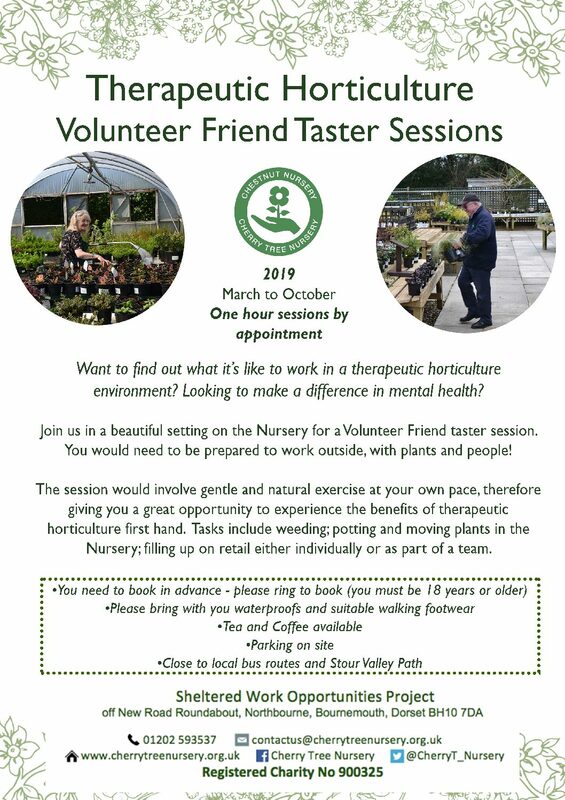 If you would like to see what it is like to be a Volunteer Friend here at Cherry Tree Nursery you can join us for an one hour taster session from March onwards. Booking essential. To book – call 01202 593537 or email cherry201342@yahoo.co.uk. For more details about being a volunteer friend please click on the following link..